Tyre review data from 3 tyre reviews averaging 79% over 45,000 miles driven. Who owns which tyre brands? Tyrereviews is now on twitter! EVO does winter tyres... on track! Tyre sidewalls - What does it all mean? Video: Do you need winter tyres if you drive a 4x4? Is your insurance company being winter tyre friendly? The snow has arrived - how are your tyres coping? Winter Tyres - What should the government do? 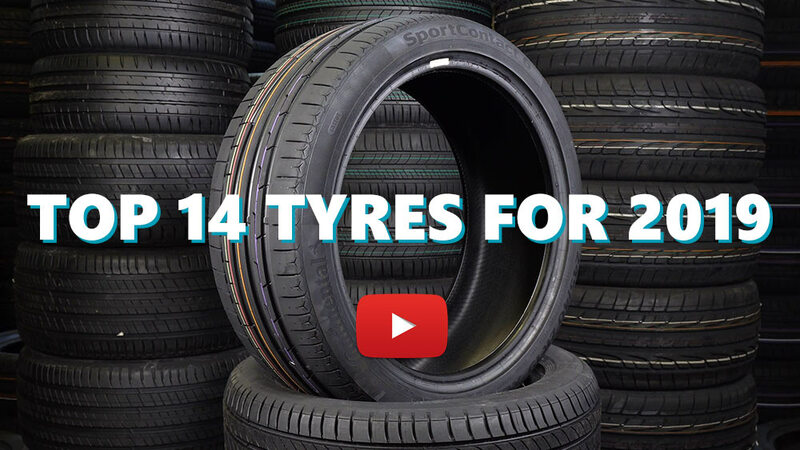 Video: Can you fit just 2 winter tyres? Win a set of Goodyear Eagle F1 Asymmetric 2 tyres! Is this the future for quiet, comfortable tyres? Pirelli P Zero Trofeo R vs Toyo R888 vs Giti GitiSport GTR3. What's the best track day tyre? Thinking about fitting just two all season or winter tyres? Think again! Sorry, we don't currently have any questions and answers for the Achilles . Why not submit a question to our tyre experts using the form below! Available in 167 tyre sizes - View all. ideal budget tyres, highly recommended if looking for longevity and comfort..
really quiet and reduce fuel consumption by a little. compound is getting harder overtime and will increase in noise i believe but so far so good. Have you driven on the Achilles ATR tyre? Please help millions of other drivers make an informed tyre choice and pick the correct tyres for their car by submitting your review of the ATR. Had them before after replacing my oem bridgestone turanzas and fitted them again. Excellent grip on greek old slippery roads even when they are still cold. Even better grip once they're warmes up. A bit noisy though and wont last more than 50.000 km.